Spending money on clothes or fashion items in Istanbul is absolutely no problem. 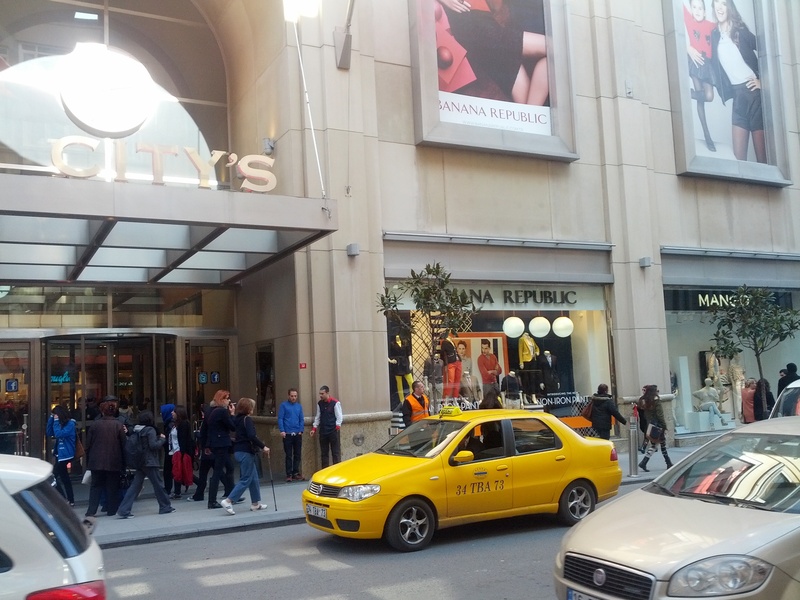 You can either choose from of the many shopping malls in Istanbul or go to one of the main shopping streets. In one of our other posts we have shared our experiences in Istinye Park. This post is about Nışantaşı which is one of the nicest, classiest and most upscale part of Istanbul. The shopping area starts from Maçka Caddesi and it stops more or less in the end of Teşvikiye Caddesi. On these streets you can experience the real upscale shopping in Istanbul. All fashion brands are represented on the streets of Nışantaşı. As you can see from the picture on right, there is also a shopping mall, called Alışveriş Merkezi (AVM) in Turkish. There are a serious amount of shopping malls in Istanbul. This one in Nışantaşı is called City`s Nişantaşı AVM and is located on Teşvikiye Caddesi. 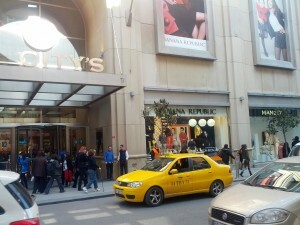 It is not one of the biggest malls in Istanbul but it has a good and broad assortment of upscale brands.